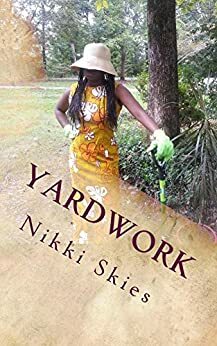 “yardwork” is the latest collection of poetry and prose from poet/author/playwright, Nikki Skies. This collection of creative literature colors her life during the uprisings in Ferguson, Mo. and Baltimore to losing her father to cancer and her vulnerable fears of raising children. In Wil’s Winter, the adventure continues five years later in a nowhere town in Texas.Wil’s trying to deal with the chaotic up and down of his relationship with Red and the failing attempt at having what he thinks is a normal life. Then the past catches up with them again. Kevin Dowd has been plaguing small towns in suburban Connecticut by face-to-face holdups at ATM Machines. Two people are killed in the process. 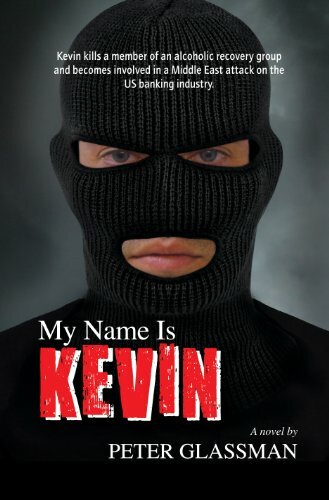 Kevin takes haven in AA meetings immediately after his perpetrations using his attendance to hide from the case assigned Detective. Dowd is not an alcoholic or addict. Detective Doreen Pousant is getting closer to finding the ATM highwayman and after 2-years the trail keeps ending in St Raphael’s church. Pousant’s alcoholism impedes her progress and she finds herself going into St. Rachael’s AA meetings looking for the criminal. She finds more than confronting her own alcoholism. Her investigation reveals an ongoing plot infiltrating the banking system based in New York City. Further probes uncover that the 2007-9 US economic downfall had its roots in a similar Islamic extremist attack. The ATM perp, the Connecticut Detective and some AA members are caught up in a deadly confrontation that reaches from the small town of Prichard, CT and New York City to Iran and its Al Qaeda links. Before being betrayed and imprisoned, Parlee must find her way through sleepy villages, a guarded bridge, a mysterious cove and an enchanted forest on her way to Braunfield Castle. In her pocket she carries one of the three Dragon Keys which legend says holds the freedom of her world, and a scheming Generals power in check. 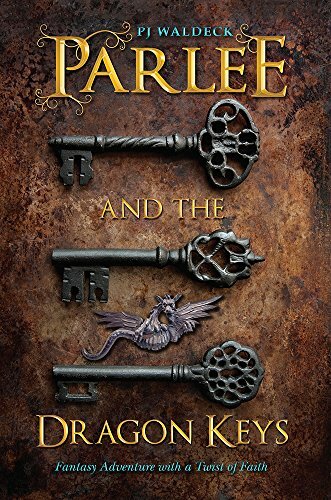 No truly noble quest would be complete without an entourage of diverse companions, and Parlee and the Dragon Keys provides them. Miles: a humble donkey cart driver who offers Parlee a ride and has a familiar face that she can’t quite place. Through Parlee’s youthful eyes he seems old and worn, but in his case looks are deceiving. Kig: a dashing swordsman, with questionable credentials, is Parlee’s soul-mate, but true love never follows a straight course which puts their devotion to one another to the test. Smolder: a Moon Dragon who is eager to learn more about humans and quickly forms a bond with Parlee; but even this sweet-natured friend has an agenda of his own. One of these three friends will betray her, one will deliver her to the enemy and the third will desert her for a pretty face. Knowing all this in advance will not help you to untangle the web of intrigue and plot deceptions that will lead you on an adventure with a twist of faith. 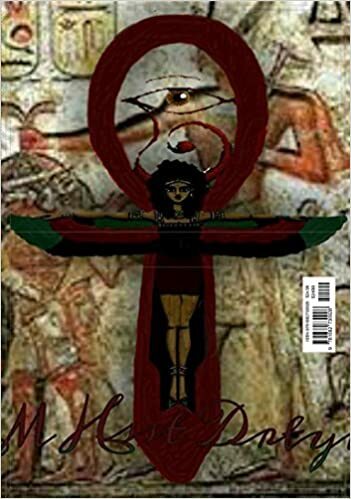 What if during sleep the ancestors removed your hands and wrote for you? These verses are a view of history through the eyes of a conscious observer. 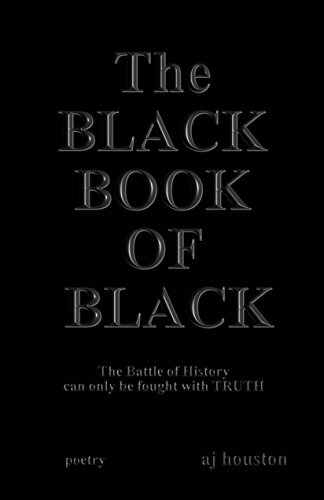 The Battle of history can only be fought with TRUTH. A prequel to “The Bennu Project”. The fans of the Bennu Project will be able to see a glimpse into the life of Sovereign Roha. Learn what happened long before the events in TBP from her perspective. Long awaited answers will be given and new questions will arise in this new trilogy. I’ve just updated my website, check it out at http://antoinettehouston.com Come meet the Author of the Week and make sure to catch the latest chapter of Wonderlost!